This week’s #SundaySupper is all about the delicious flavors of Fall. When I think of fall recipes I think of pumpkin recipes made with pumpkin spice. 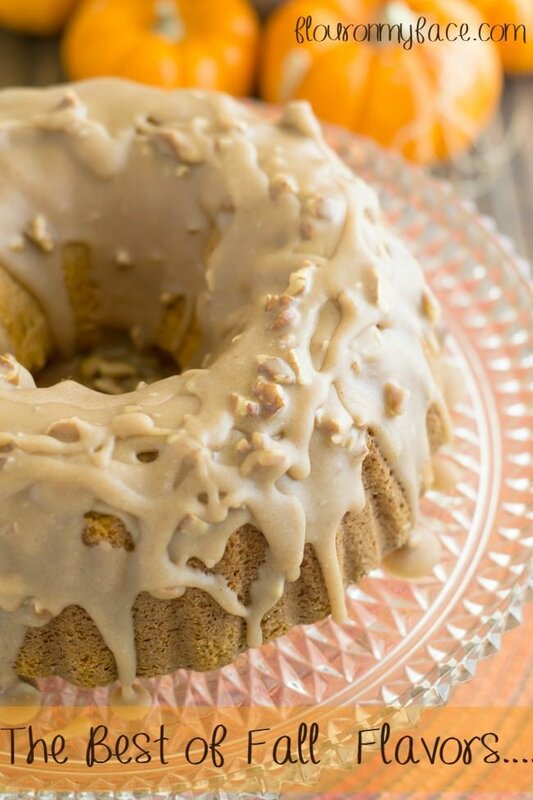 The Pumpkin Pecan Bundt Cake with Spiced Caramel Icing is a perfect fall flavor recipe to help you celebrate the turning of the leaves and cooler temperatures of the fall season. After taking a peek on Google for similar recipes, I am going to take a guess that this bundt cake recipe originally came from one of the cake mix companies. 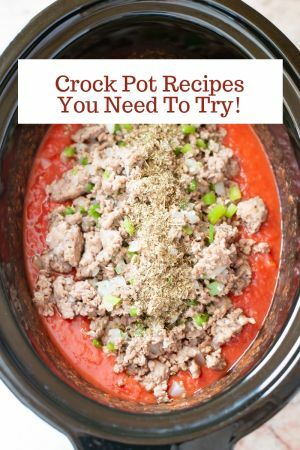 The same recipe can be found all over the internet. I did make a slight change to the recipe though. The original recipe called for a box of Spiced Cake mix. I accidently picked up a box of Butter Pecan cake mix. Instead of running out to the store to buy the Spiced Cake mix I went ahead and used the Butter Pecan Cake mix. It tastes so good I am glad I was being lazy that day. The cake is moist and tender. Each bite is packed full of pumpkin, spice and pecan flavor. The Spiced Caramel Icing is just the right amount of sweet to go with the cake flavors. Combine all the ingredients except the pecans in a large bowl. Beat about 30 seconds to moisten. Beat 3 minutes on high. Fold pecan pieces into batter. Bake 35-40 minutes on 350 degrees or until tooth pick inserted into center comes out clean. Sift the powdered sugar and ground cinnamon together. In a medium sauce pan bring the butter and brown sugar to a boil for one minute or until slightly thickened. Slowly drizzle the milk in and beat with a wooden spoon until smooth. Slowly add the powdered sugar one cup at a time mixing with the spoon between each addition until mixture is lump free. Pour over top of the cooled Pumpkin Pecan Bundt cake. If the mixture starts to harden before you glaze the Pumpkin Pecan Bundt cake return the pot to the burner and heat on low. Adding 1 tablespoon of milk until you get a thin enough consistency to pour. This week’s Sunday Supper is packed full of all those favorite fall flavors we all love like apple, pumpkin, and squash. I know I see a few that I can’t wait to try myself. 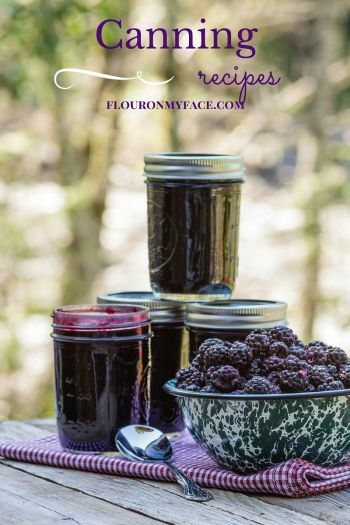 Head over to some of the links to find what is sure to be your next favorite fall recipe. 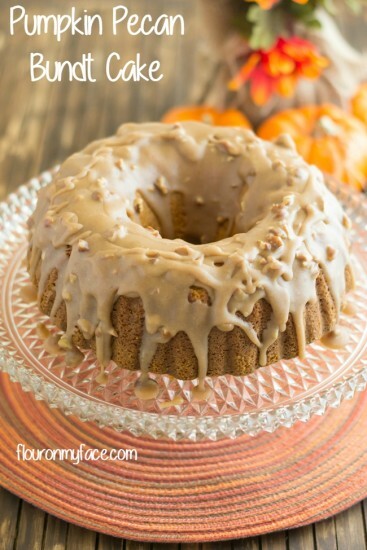 Pumpkin Pecan Bundt Cake is packed full of your favorite Fall flavors. Pour over top of cooled Bundt cake. If mixture starts to harden before you glaze the Bundt cake return the pot to the burner and heat on low. Adding 1 tablespoon of milk until you get a thin enough consistancy to pour. Thank you so much. There are so many Fall recipes being shared today for the Fall Flavors #SundaySupper. 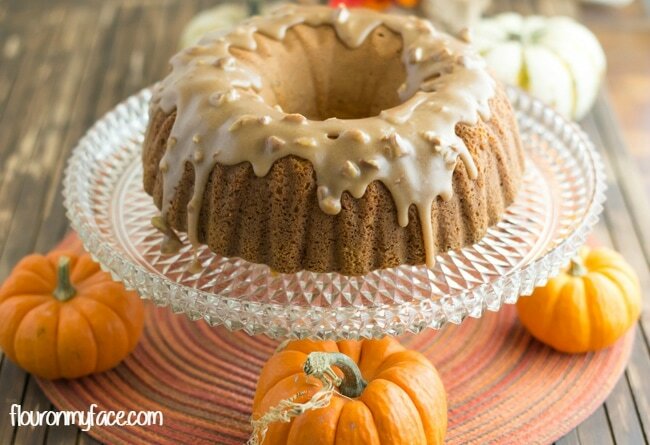 What a gorgeous Bundt cake—it screams fall in a most delicious way! What a gorgeous cake and it’s full of all my favorite fall flavors! I could not get the recipe for your Pumkin pecan bunt cake. ? So sorry. I’m not sure what happened but it is there now. Thank you. Can’t wait to try it. You’re welcome! I hope you enjoy it. I ate some much I had to pack it up and send some over to my daughter so I didn’t eat the whole cake. 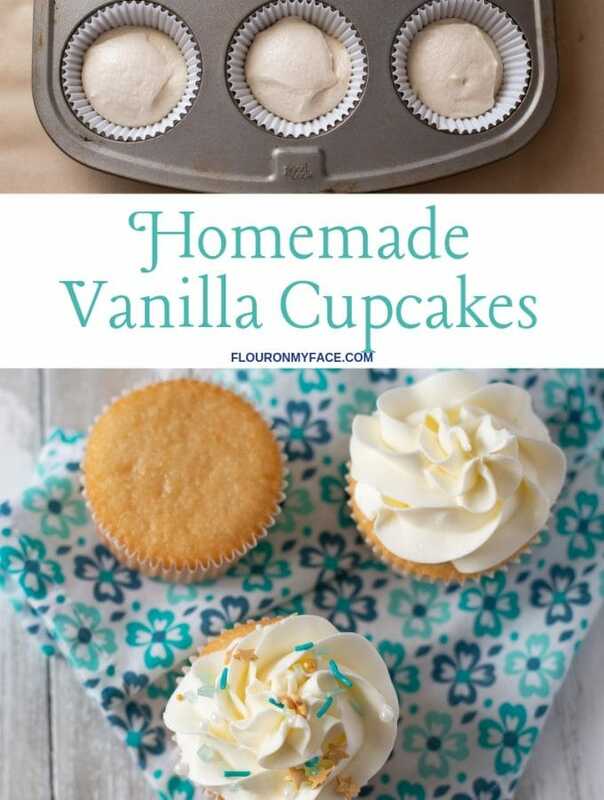 This is simply gorgeous and I am all about making life easier by starting with boxed cake mix! I love it when I accidentally pick up the wrong ingredient but it works out to be a kitchen win! I love the flavors and it looks so pretty! Sometimes it works out very well! Thanks for stopping by. Such a beautiful cake! That caramel icing sounds delicious! Gorgeous Arlene! These flavors ARE the best of fall! This is one of the prettiest bundts I’ve seen! Lovely flavor and color profile for Fall. I’d have never guessed this was a cake mix! It looks spectacular and super homey! Visiting from Sunday Features link party. Pumpkin and caramel sound like wonderful combination. 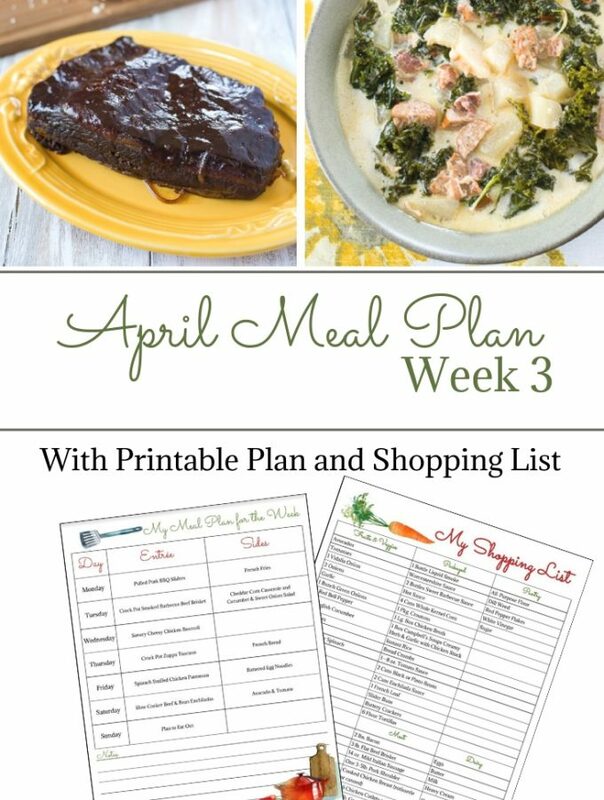 Thanks so much for stopping by Wonderful Wednesday Blog Hop and linking up. This cake looks divine. Perfect for fall. Thanks for linking this post on the #HomeMattersParty last week. We picked it as one of our features. 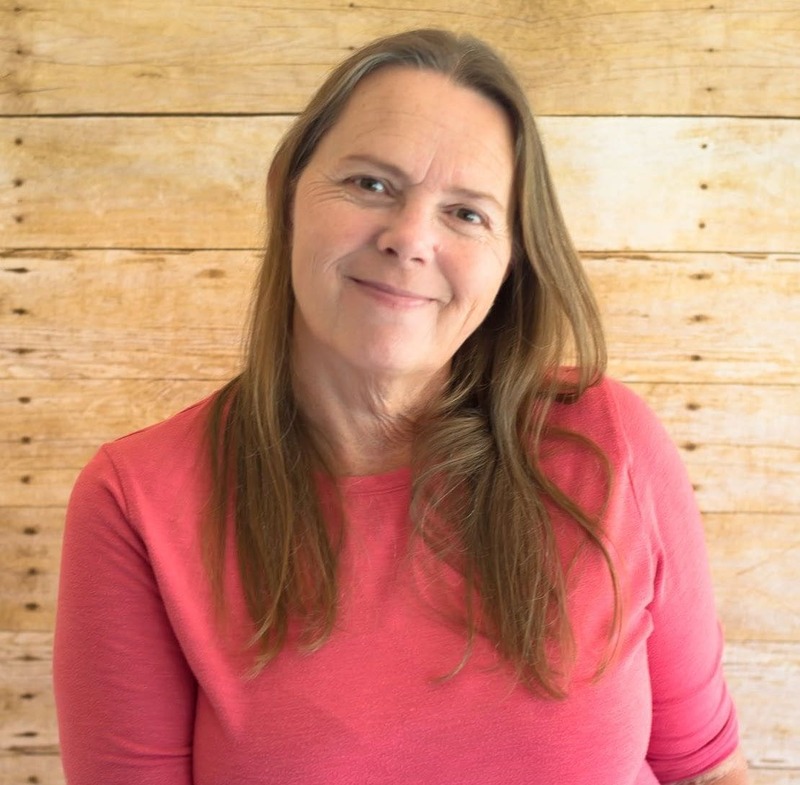 You can view it at http://adventuresfrugalmom.com/home-matters-linky-party-59/. Make sure you grab the I was featured button and looking forward to seeing what you link up next. Congrats and once again thank you for linking up. Thank you for the feature. Heading over to check it out now. Pumpkin Pecan Bundt Cake: I made it – it was delish! 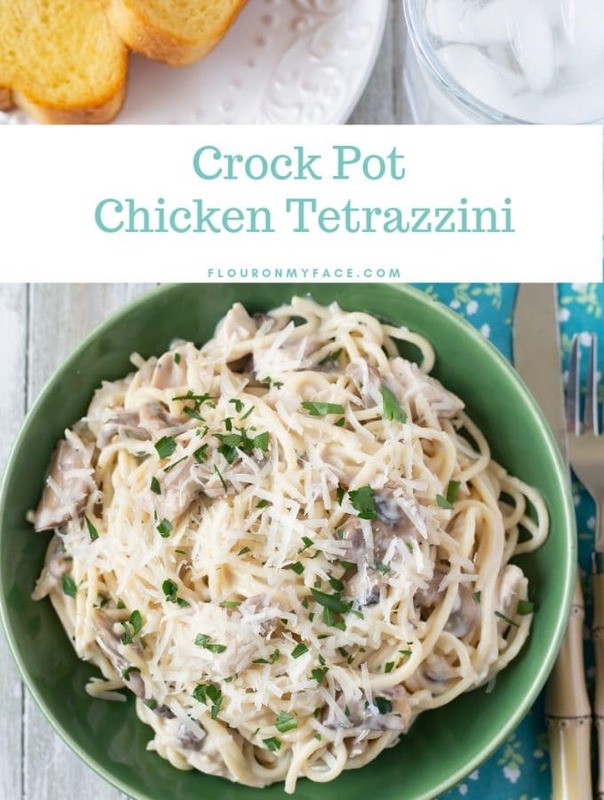 will be my go to fall recipe from now on. The only change I will make going forward is to reduce the icing by half………more of a drizzle for the cake rather than a thick frosting. Not that I didn t love the icing, it just a calorie thing! * I could not find the bitter pecan cake mix; I am glad I read your full explanation of making the cake, I bought and used the spice cake mix.